I have seen numerous CVs littered with spelling errors and formatting mistakes - from spellings such as 'Collage' instead of 'College' to CVs that span several pages because of issues with spacing. For £5, I can help to create a CV that will not stand out for the wrong reasons; it is your first opportunity to impress a potential employer and you want to get it right! 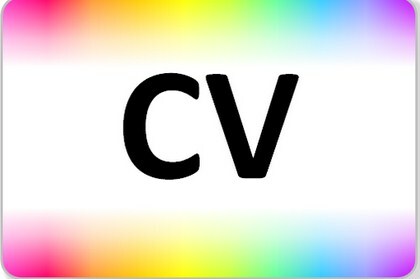 Whether you have a CV that simply needs tweaking or you are building a new CV from scratch, please get in touch and I will do whatever I can to help.